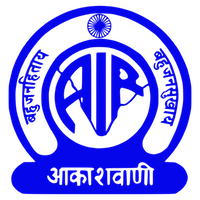 Online Application Details for All India Radio AIR Recruitment of 3 Junior Associate and 3 Associate is given below. Application form and duly attested documents are to be sent to Inspector Of Accounts, News Services Divisions, All India Radio, New Broadcasting house, Parliament Street, New Delhi – 110 001. In envelope super scribed with 'Application for the Post of Post Name'.